Took a trip to Little Sahara over Thanksgiving, had an absolute blast. The dunes are dominated by quads, side by sides, and sand rails, by there is plenty of fun to be had by Jeeps. Over 2 days there my wife and I put almost 75 miles on my xj. Can't wait to go back. 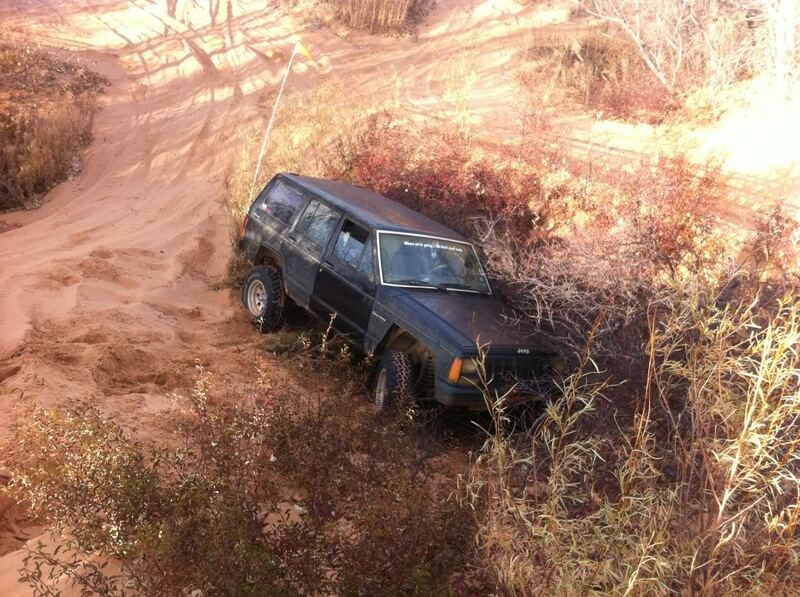 And a little mishap of sliding back down a hill. Awesome! 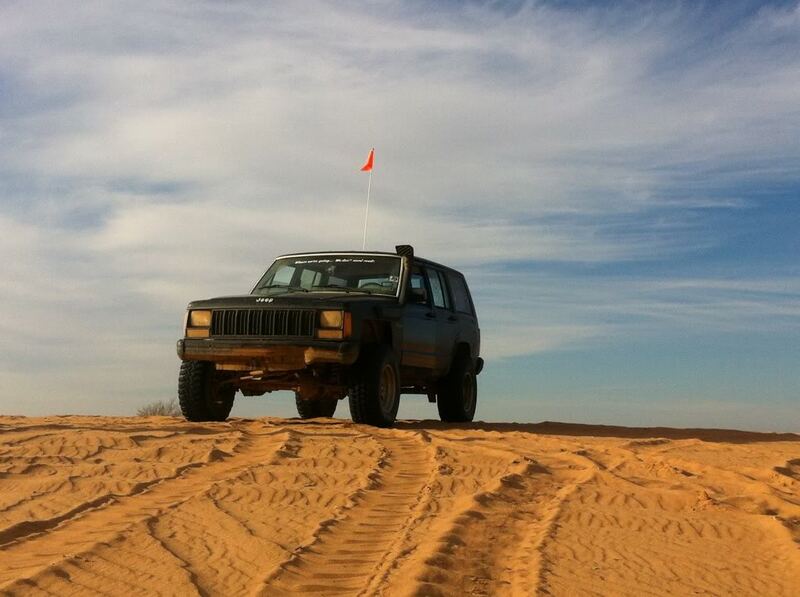 I've always been on four wheelers and dune buggies but next trip I'm really debating taking my XJ!! Jeep Sahara Wheels on an XJ? Grand Slam Texas. Second Annual.